If not disclosed to buyers, can add up to hundreds or even thousands of dollars in debt. This debt passes on to the new owner at closing. Pursuant to Florida Statute 159.17, such service charge liens are considered prior to all other liens on such lands or premises except the lien of state, county, and municipal taxes and shall be on parity with the lien of such state, county and municipal taxes. Therefore, you may be responsible for paying such liens upon ownership or upon requesting water and/or sewer service to your property. 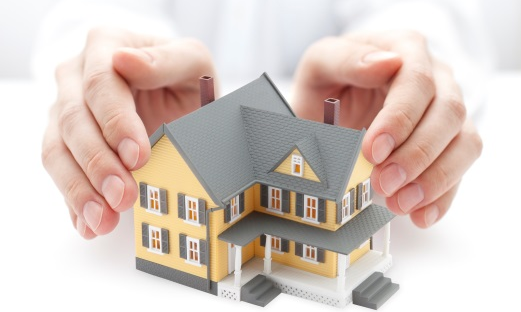 Unless your policy otherwise states, both the standard owner’s policy and the standard lender’s policy are based on an examination of only the public records of the recording district in which the land is located. These policies do not insure against liens not recorded in the public records such as unrecorded easements, liens or money obligations, unrecorded utility rights of way, public or private roads, community driveways and other types of encumbrances, or against the rights or claims of persons in possession of the property which are not shown by the public records. 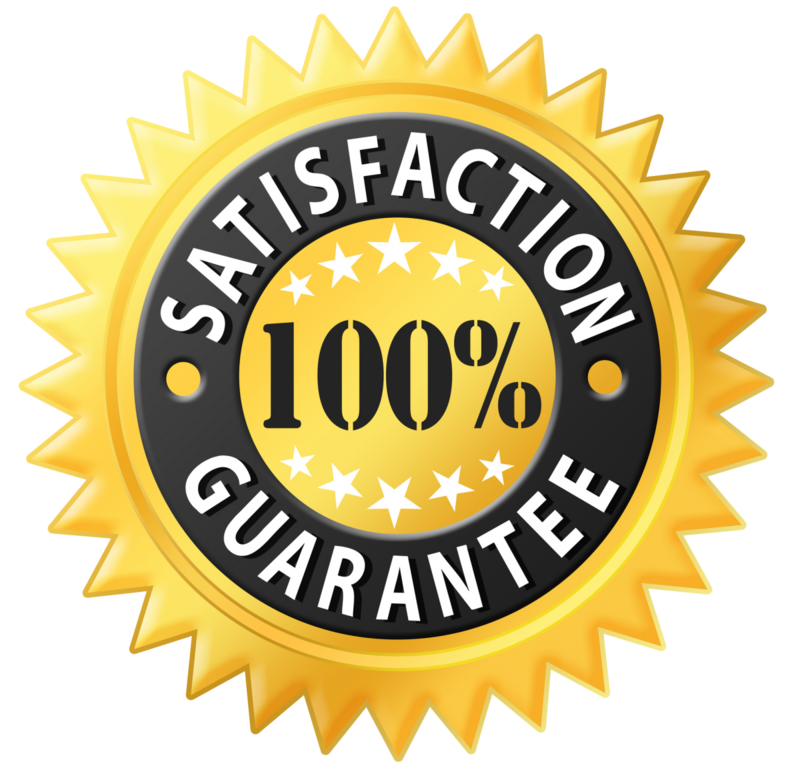 Whether you are a title agent, attorney, or buyer, it’s a prudent idea to perform a complete lien search including unrecorded liens utilizing the services provided by Florida Municipal Lien Search. This search included a detailed property search report, which includes information about any open or expired permits. This report is just $125*. This report is an excellent option to identify any issues prior to closing on a property. Florida Municipal Lien Search’s’ dedicated team consists of lien search agents and a client satisfaction manager. FLMS is a trusted source with a proven track record of fast, reliable searches for clients.